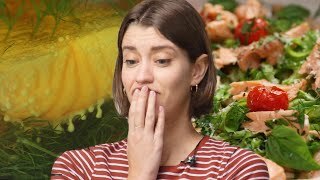 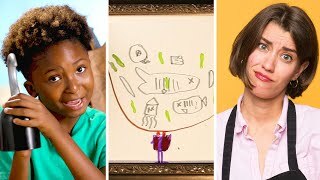 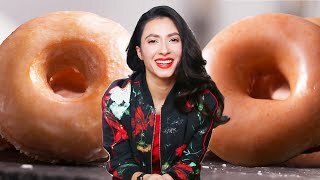 Tasty Chef Alexis competes against guest chef Marcus Samuelsson to turn Mia's mermaid drawing into a delicious, real-world dish. 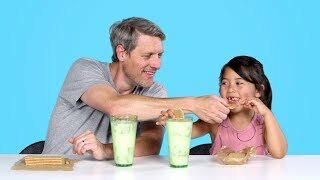 Whose food will make the biggest splash? 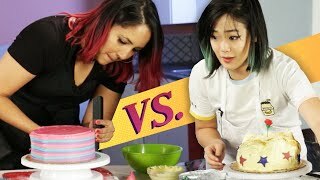 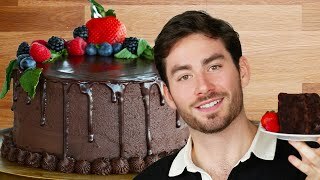 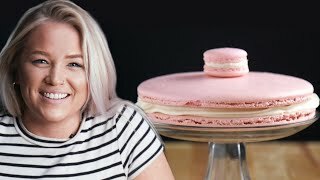 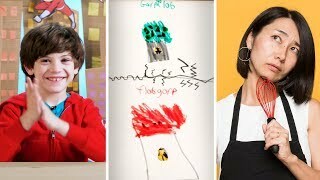 12:45 Can These Chefs Create A Kid’s Superhero Dessert? 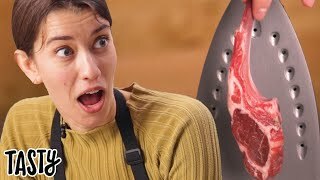 11:25 Can This Chef Make A 3-course Meal In A Coffee Maker? 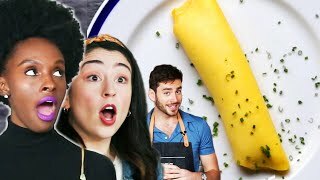 12:40 Can These Chefs Create These Twin's Magical Feast? 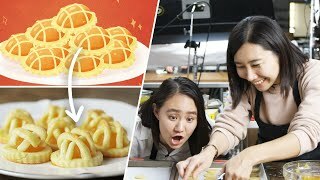 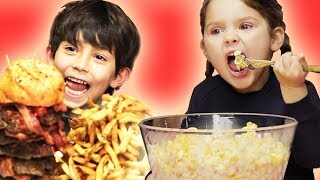 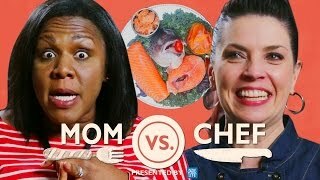 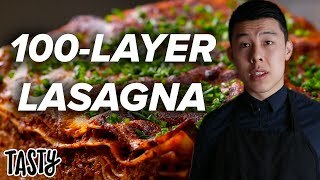 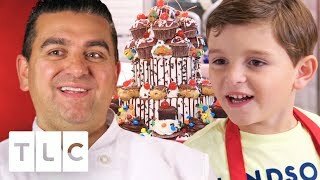 12:50 Can These Chefs Create This Kid's Crazy Dish? 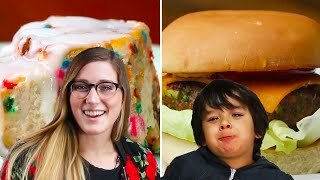 12:07 Can These Chefs Create A Kid's Fantasy Dish? 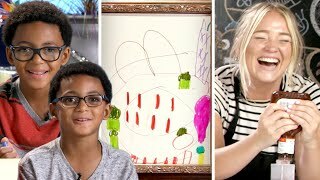 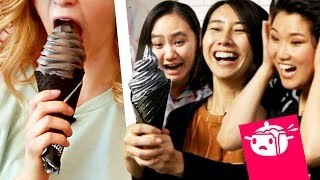 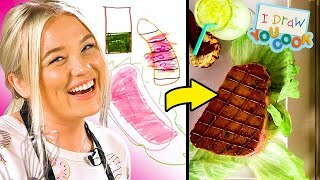 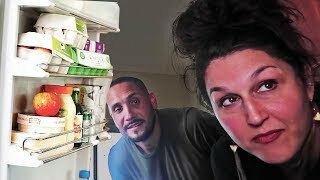 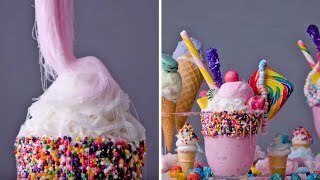 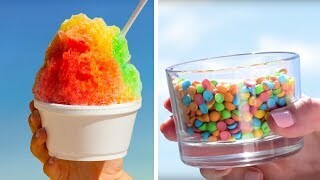 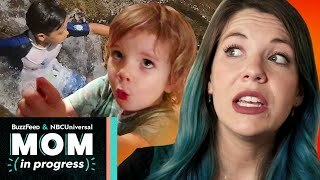 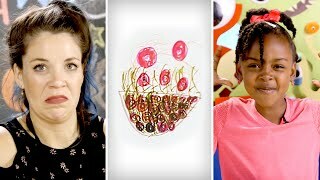 12:56 Can These Chefs Create This Kid's Unicorn Dish? 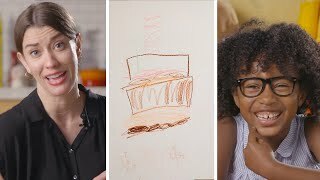 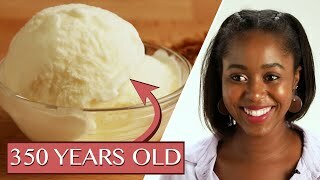 10:16 Can These Chefs Create A Kid's Dream Dessert? 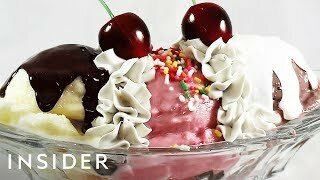 Page rendered in 1.2719 seconds.